The Newington Tennis Center – Tennis, Tennis and More Tennis! Welcome to the Newington Tennis Center Website! Attention: We are offering one free class to any junior interested in potentially joining our program. This goes for any of our classes. Please call 860-667-2261 and ask for Dave Willard to get set up. Thank You! It is with much appreciation that we welcome you to our website! 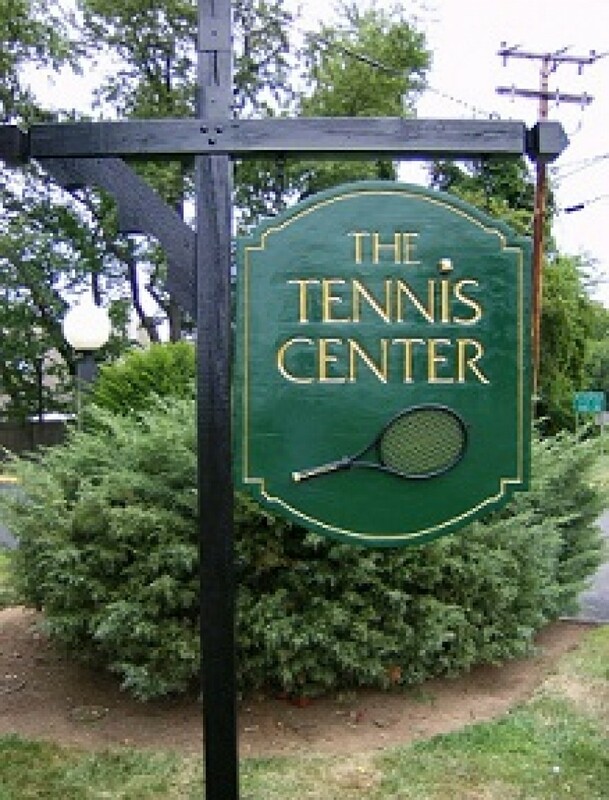 The Newington Tennis Center is located right on the Newington/Wethersfield line off of the Berlin Turnpike on Prospect Street in Newington, Connecticut. 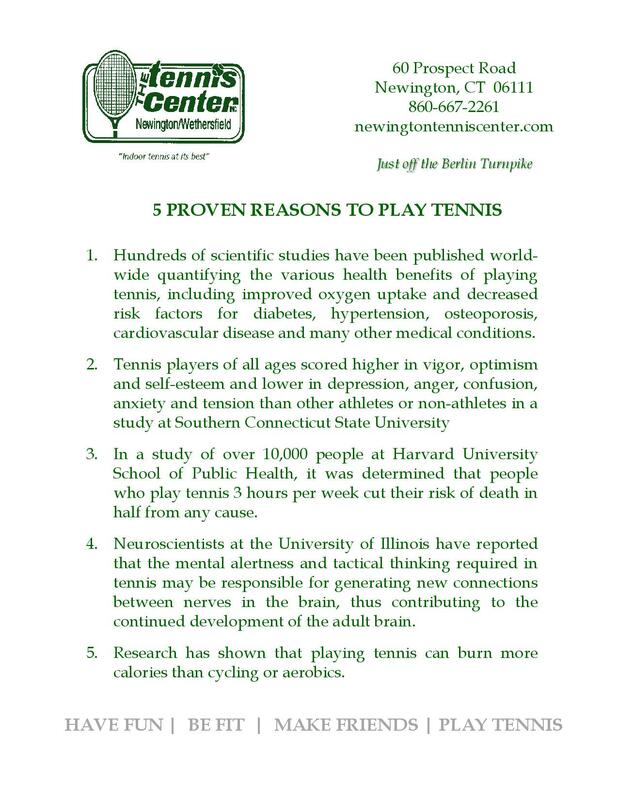 We pride ourselves on providing a home like environment for the wonderful tennis players, their families and friends, and for general tennis fans and supporters that come through our doors. We have been a staple in the community for decades and passionately serve those of all ages and abilities from throughout the state and region with friendly and personable staff off the court as well as engaging and skilled professionals on the court. This website will not only offer its visitors with general information about the facility and its staff, but also have tennis related articles, match reviews and tips for all those interested, no matter where you live. With the wonder of the digital age and the internet, anyone interested in sports, and tennis specifically, should keep tabs on our site for help on their game, reviews of some tournaments and big matches, as well as each player, and other entertaining tidbits and articles that may suit your fancy. We encourage any and everyone to comment on what we put up and we will be sure to respond and carry on the conversation. It could get pretty interesting when more advice and match/player reviews get posted. Again, we would love to have a back and forth with you. And of course, if you have interest in or already are frequenting our facility, some of the information on here will be more relevant to you on a day-to-day basis. We appreciate you for checking us out and hope to hear from and see you soon!